My blood covers you and cleanses you from all unrighteousness, says the LORD. You cannot add to what I have completed for you on the cross. For when I said, “It is finished, ” It was. You cannot make yourself righteous. You cannot make yourself holy. I have accomplished this for you as I have blotted out every one of your sins and wrote your name in My book of life, as you received what I did for you by faith and and made Me the LORD of your life. Now walk in Me. Walk in My righteousness. Walk in My holiness that belongs to you. Live in it, for I Am your righteousness and I have made you holiness unto Me, says the LORD. I will empower you by My Spirit that is in you to be all that I desire you to be. I will empower you to do what I have created you to do. For you will never be without Me. You will not have to rely on yourself. I have given you gifts to use, and I have activated you to use them. I have poured out My blessings upon you that you may pour out into others. As you do, they will increase. Trust that they will not be depleted as you use them, but as you pour out, I will pour down and pour into you and you will have more than enough, says the Lord. I will provision you for every purpose that I have for you, and you will be fully furnished and fully equipped fulfill it. You do not have to fight you way into My presence to eat at My table, for all that I have belongs to you. You already have access to everything that I have given you as you freely come and receive what awaits you there. I have more than enough for you and you will not lack any good thing, says the LORD. Thank you lord for your abundance blessing. Amen. 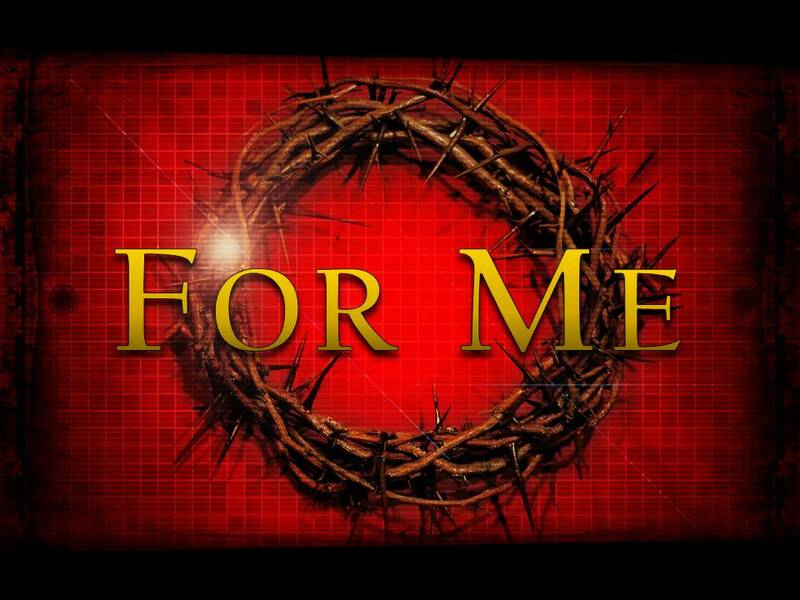 Thank You, Lord Jesus, for your saving grace & covering me with Your Blood of forgiveness. Amen !!! Amen, all glory to Jesus n God for His covenant of grace. Amen , I don’t allow myself for earthly , I allow myself for only You , dear LORD , Your great Name be dignified to every hearts !! Thank You Abba. I believe and receive all that You have for me! in which you are. Thank you for your precious blood, shed for me. Glory, Abba !! !